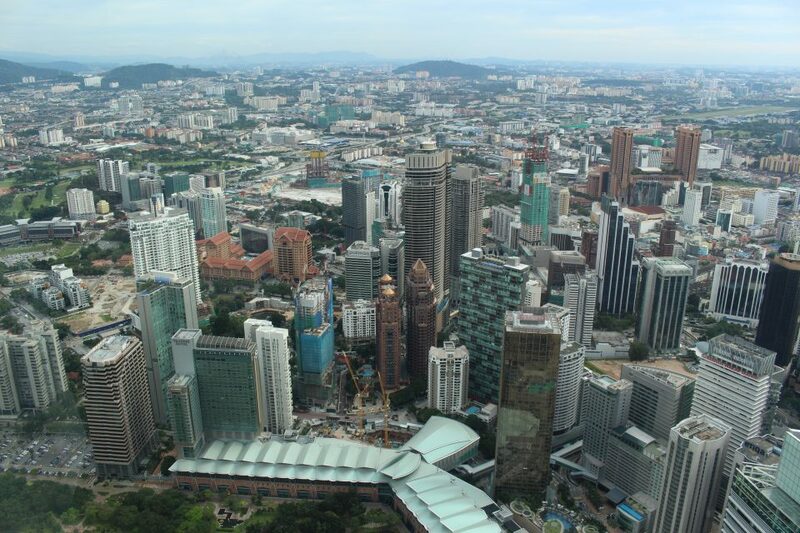 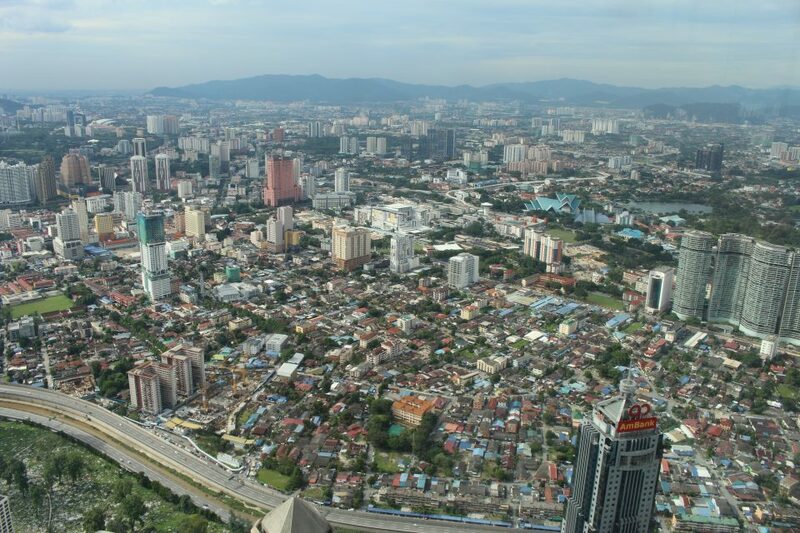 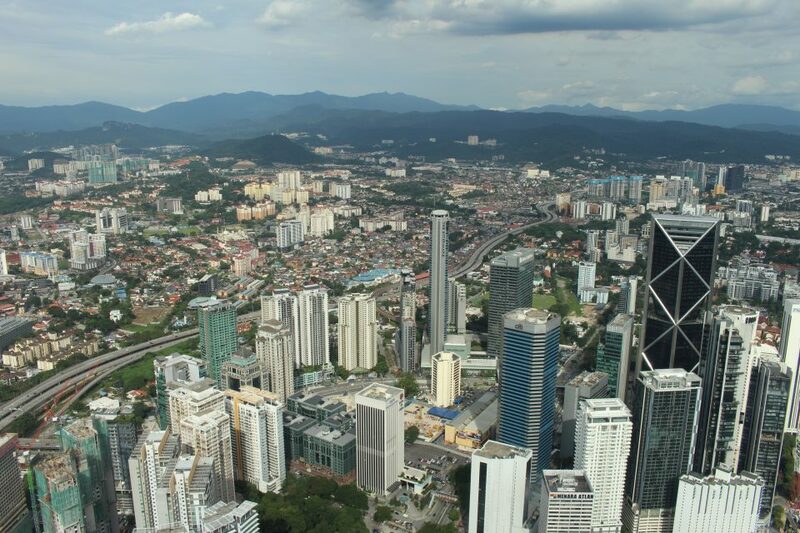 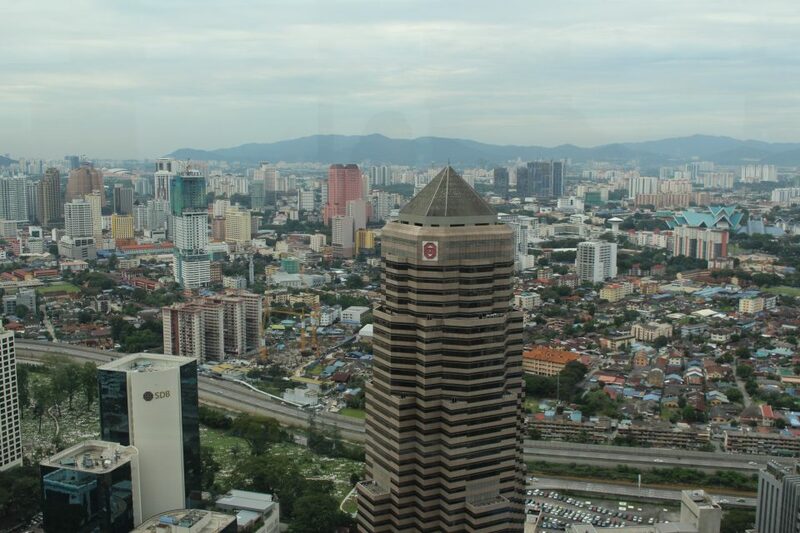 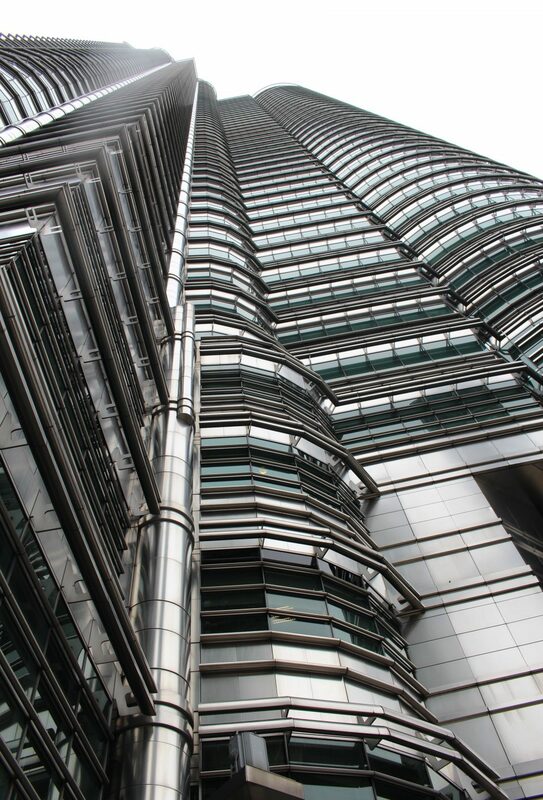 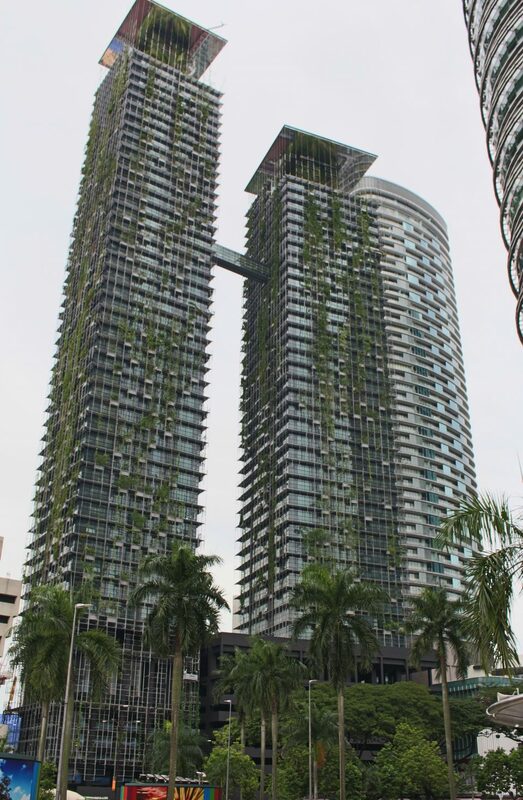 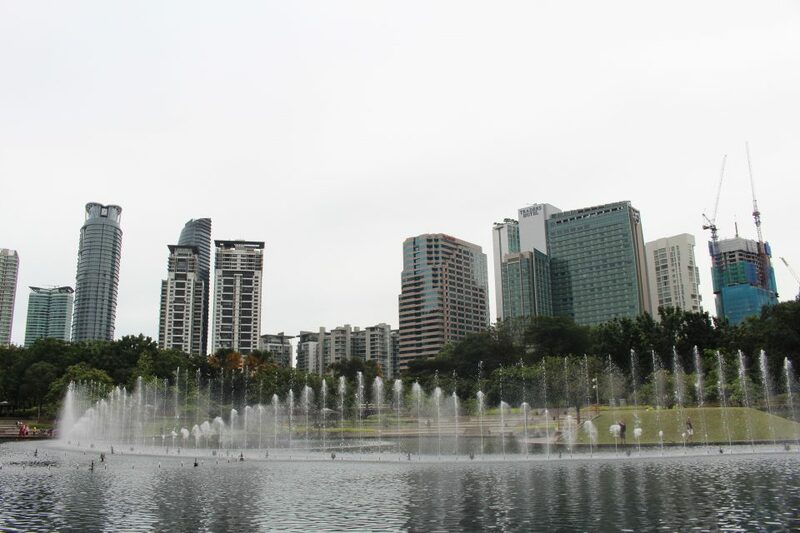 In Kuala Lumpur’s skyline, one building stands above the rest. 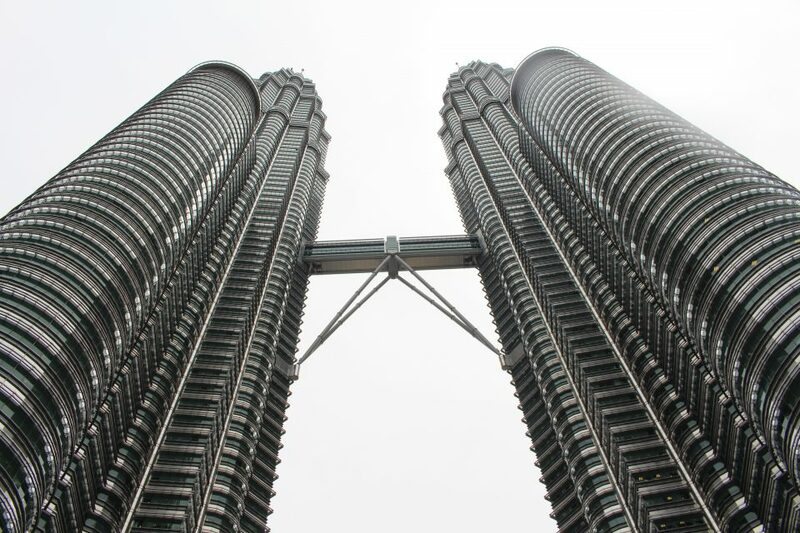 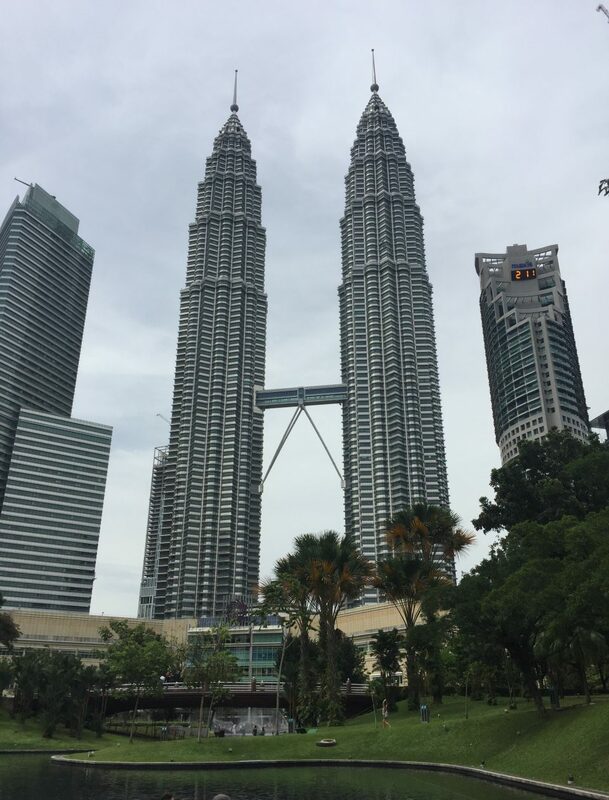 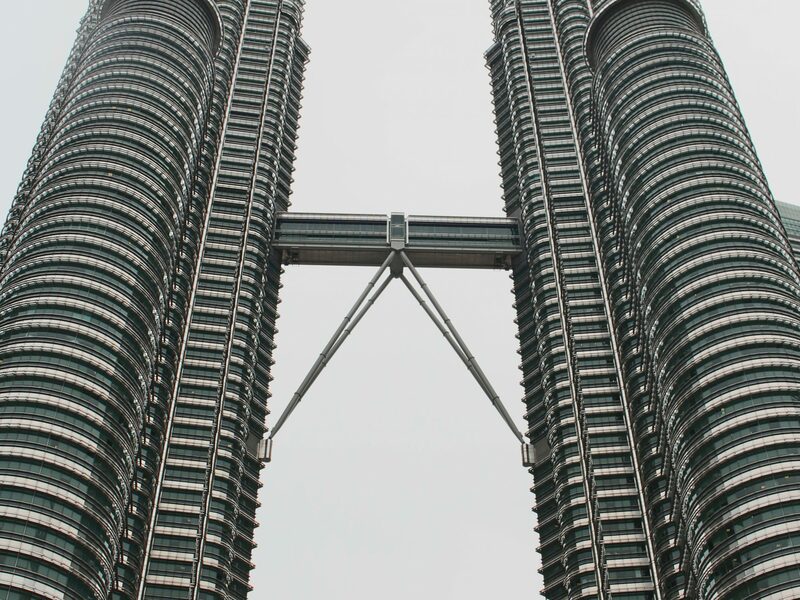 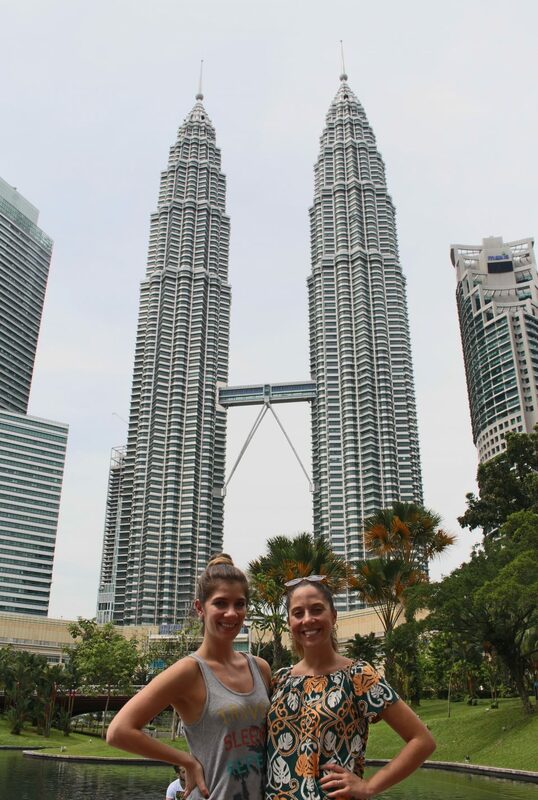 The Petronas Towers are the tallest twin towers in the world! 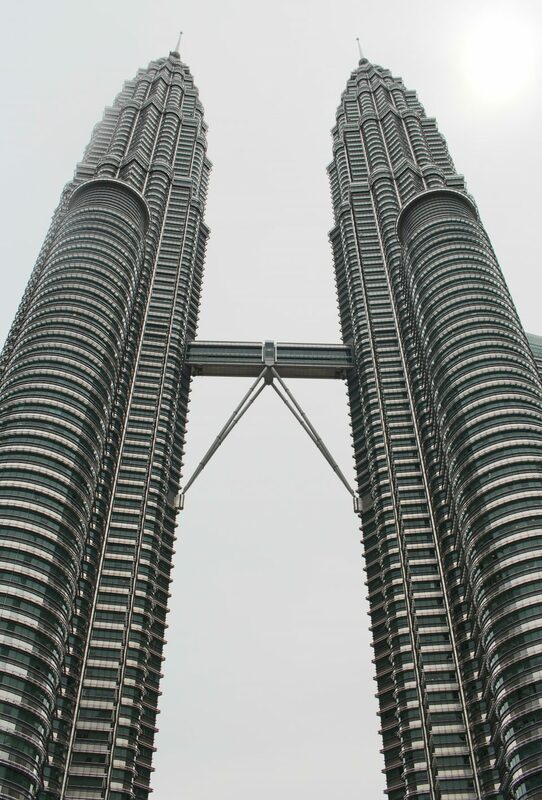 The towers are a marvel to look at! 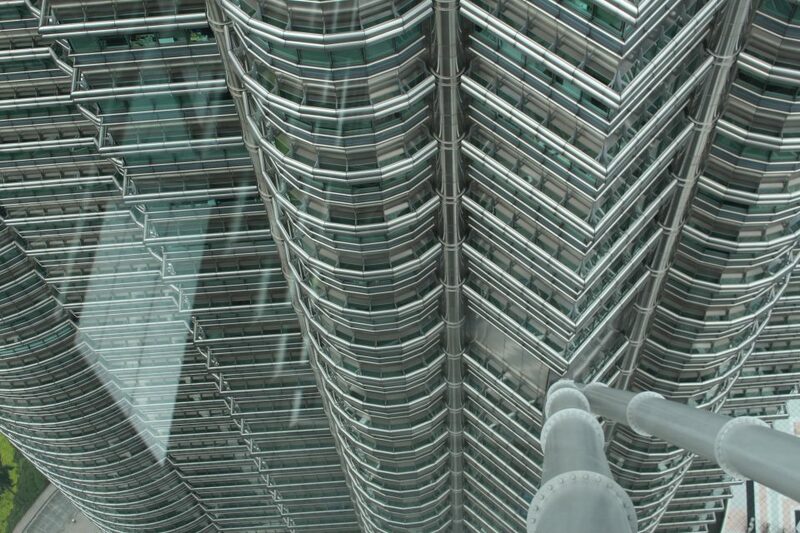 Other buildings in the city have a similar look, but none come close to the real thing. 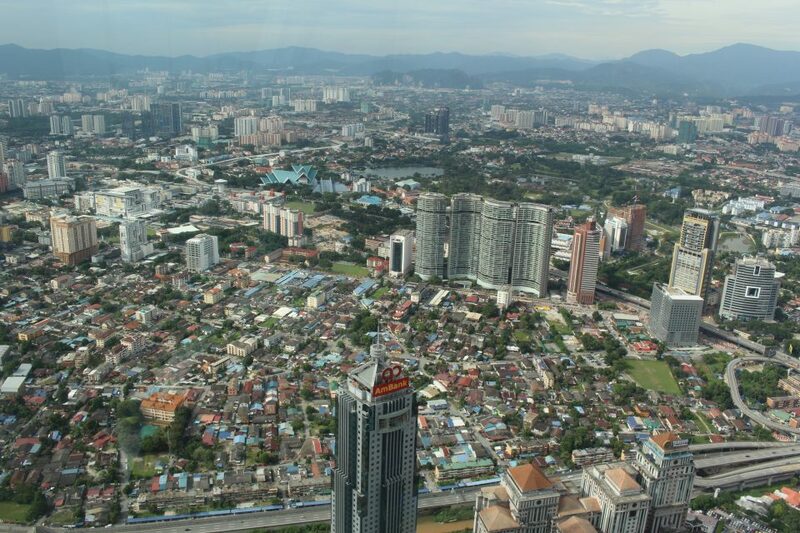 In the afternoon, we went up for a great view of the tiny ants below! 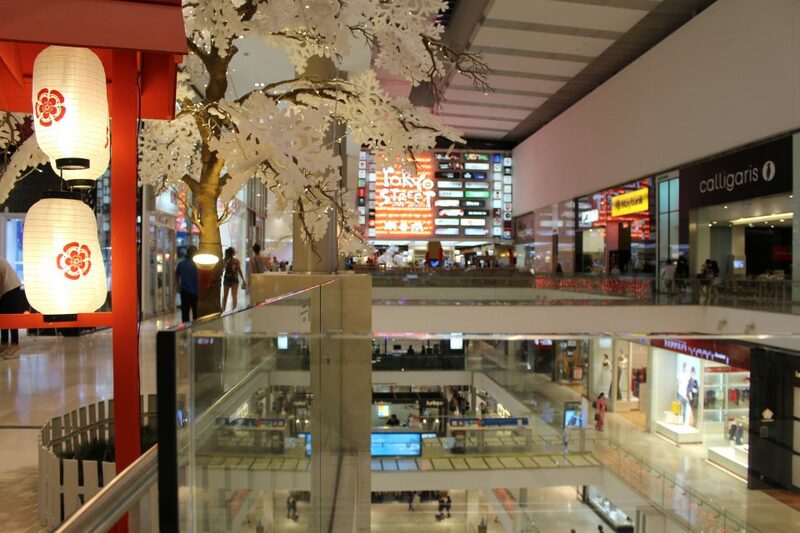 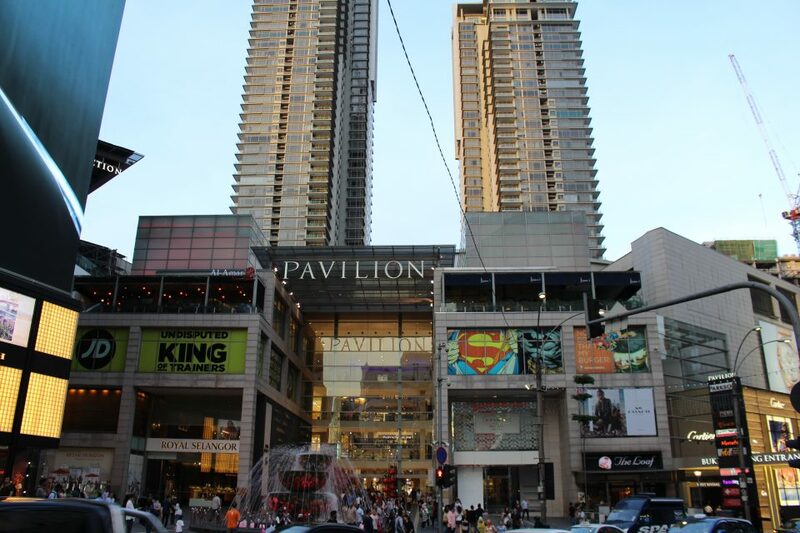 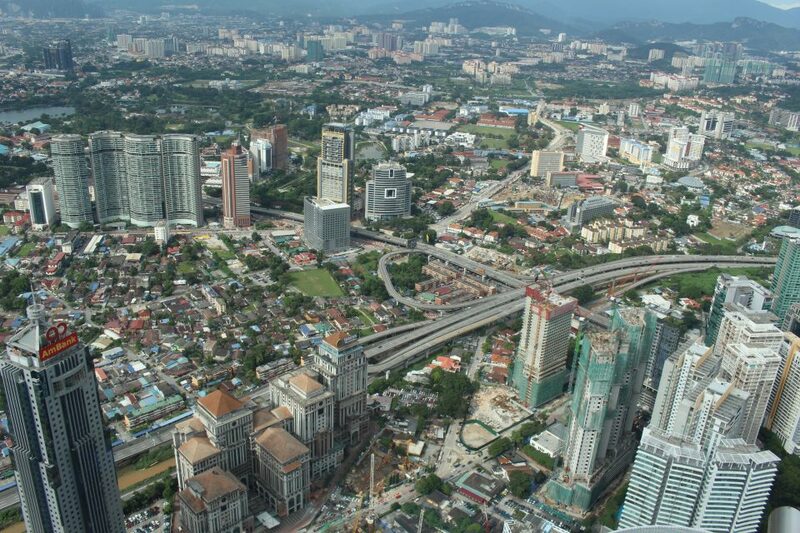 Kuala Lumpur is also a “Mecca” for shoppers with giant malls like Pavilion. 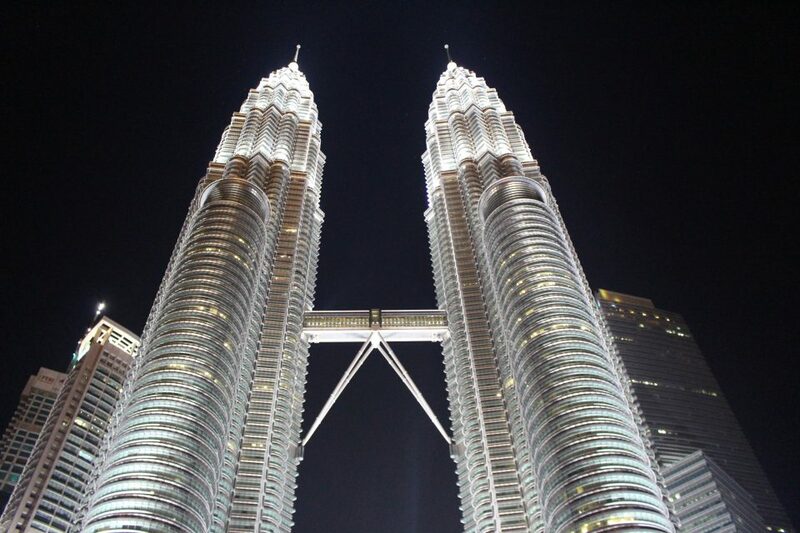 After a few hours window shopping, we revisited the iconic landmark for a spectacular view at night! 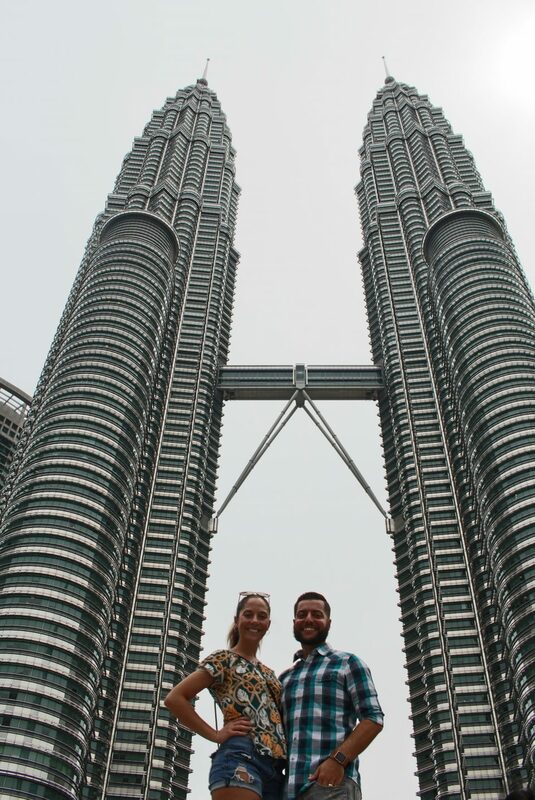 As always you took the time to to get those perfect and beautiful pictures.